Cymbal education at your doorstep. 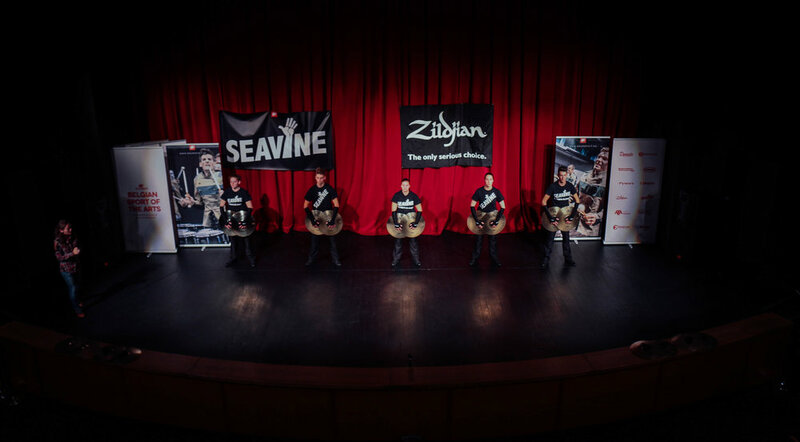 Seavine is excited to bring cymbal education to you! 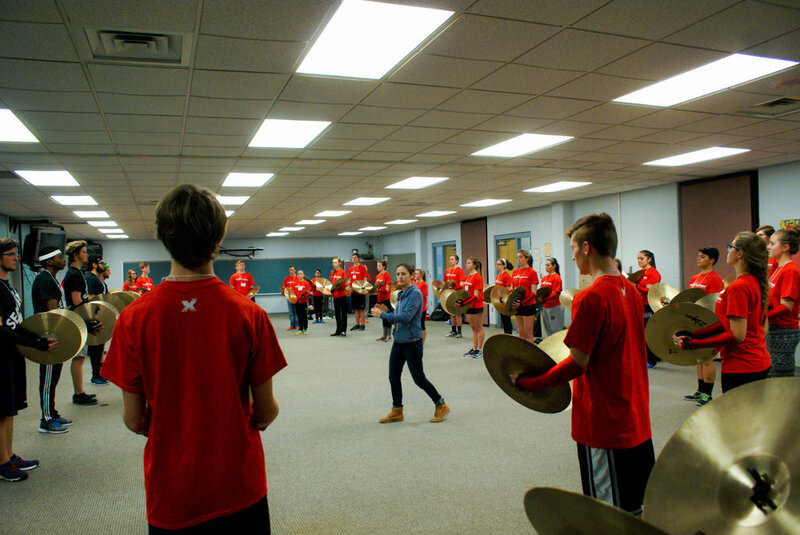 We have given clinics for percussion circuits including Indiana Percussion Association, high school programs, and percussion conventions all over the world. Have questions about our clinics or want to book an event? Send us an email to info@seavine.co!